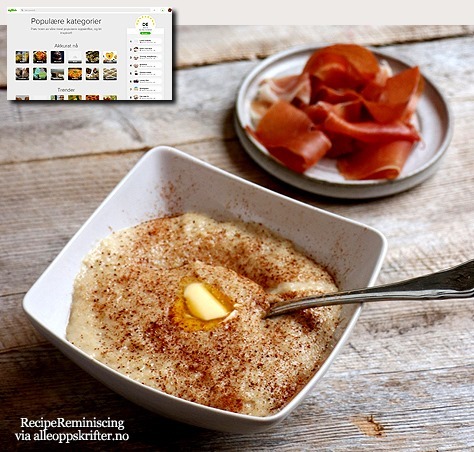 This porridge is just right. 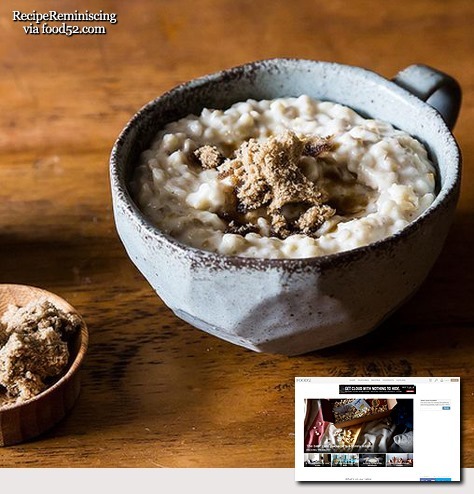 It calls for equal parts of two styles of oats, which means the steel-cut bits keep their pop, while the rolled oats melt around them — and getting them to the perfect texture only takes 20 minutes. 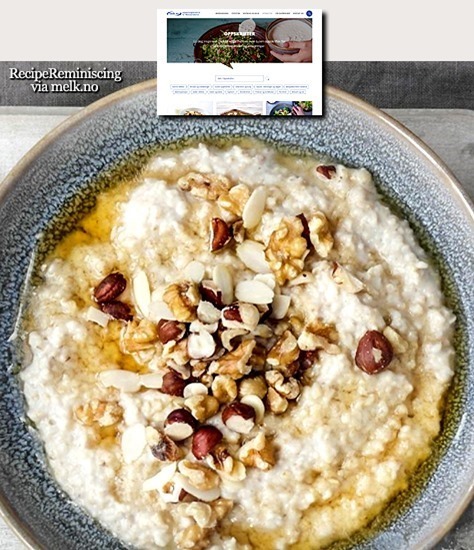 Cooking with half milk, half water is enough to make it feel rich and loving, without slogging you down first thing in the morning. This will seem like a lot of salt. But it won’t be too much, because at the end you’ll add something sweet and something milky and it will all live in harmony. 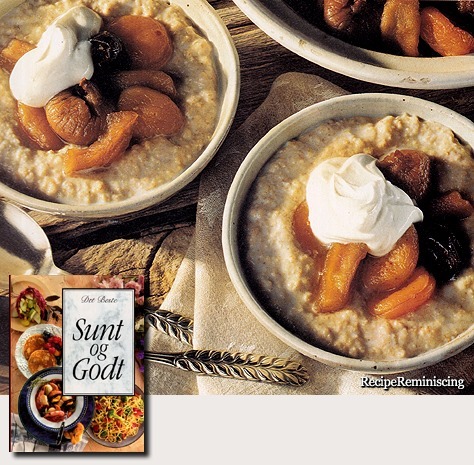 A bowl full of steaming, old-fashioned oat porridge taste great with spicy fruit compote and a dollop of yogurt on top. 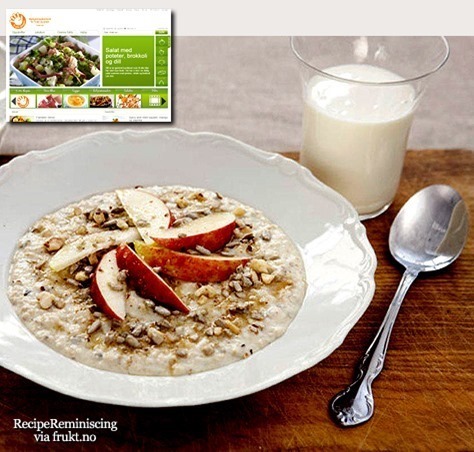 For many Norwegians oat porridge is a good start to the day, but it might as well be enjoyed for lunch, dinner or supper. Adjust the batch according to your needs, and feel free to use another topping like fruit, berries, nuts, cottage cheese or similar.